There are many things that flooring needs to be in healthcare facilities; safe areas to support patients and visitors, durable surfaces where wheeled traffic is expected and clean spaces where germs can be eliminated quickly and easily. 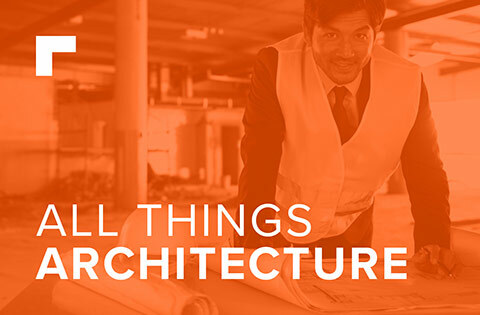 Aside from these more obvious considerations however the questions of installation time and aesthetic appearance should also be contemplated, as the impact of both can affect the facility and those in it. For many of us, visiting a healthcare facility comes from need, rather than a want. Whether we are visiting a friend or relative or seeking medical attention ourselves, a welcoming and calm environment is much appreciated. You may have noticed that neutral, clean colours are very often used in healthcare reception areas, such as pale green, white and blue. These colours are known to have a calming influence and can help to reassure visitors and patients. Blue is known as the colour of serenity, whilst white reflects purity, cleanliness and efficiency. Together, these colours give a much less ‘institutional’ feel. 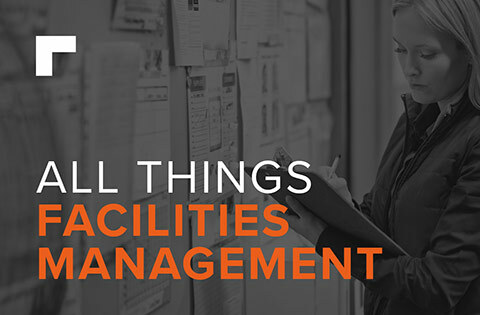 Healthcare facilities often have signage everywhere – from boards filled with helpful pamphlets to direction arrows pointing you to the correct floor, ward and room, but one area that has very different signage is the floor. Flooring can be used to zone a space, with literal outlines signifying that an area is for a specific purpose. 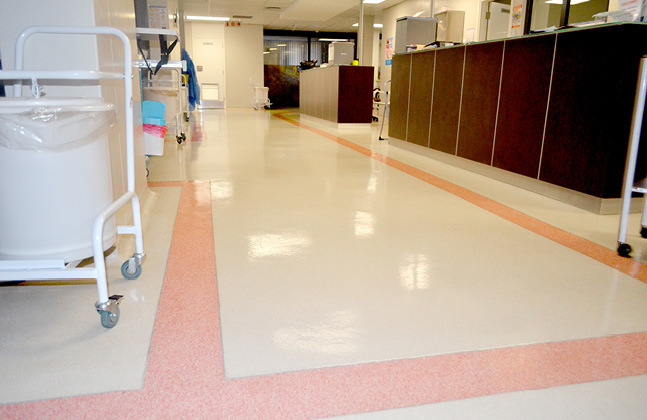 Colour can be used to signify safe walkways that separate those moving through the hospital from patients, seating areas or storage areas where beds or machinery may be kept. Demarcation can also be used to highlight doorways where healthcare staff may be moving quickly, or wheeling patients or apparatus through. Aside from the front of house areas such as wards, corridors and reception areas, there are many back of house areas that need flooring to suit different requirements. For example, in kitchen and catering areas a thicker finish is a good idea in order to deal with issues such as thermal shock from ovens, spillages from hot oils and steam cleaning. Chemical resistance would also be a big priority here, as acids from spilled foodstuff and strong cleaning products will need to be tolerated to avoid floor failure. 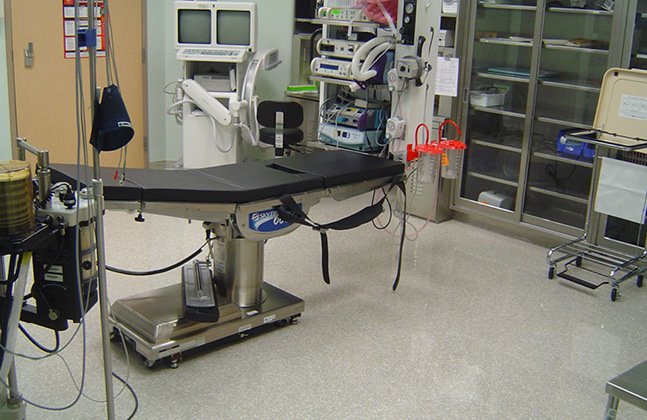 Sanitation is one of the most obvious requirements for healthcare facilities. Regular cleaning helps to keep bacteria at bay, but the type of flooring chosen can also help to increase hygiene levels. 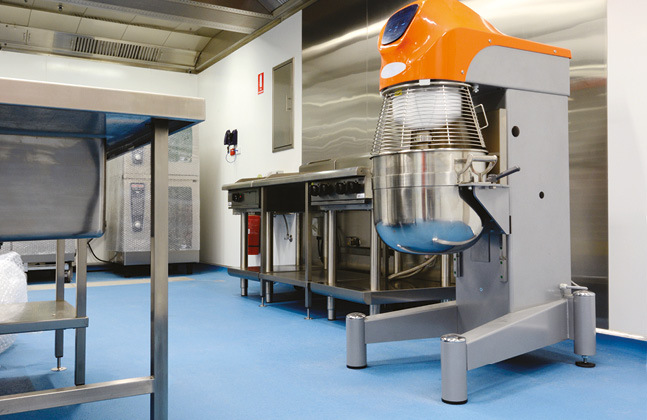 Seamless and impervious epoxy resin flooring solutions have several advantages for maintaining a sanitary environment. Firstly, abolishing joints in the flooring means that bacteria has nowhere to hide and multiply, and can be eliminated with a daily cleaning regime. Secondly, opting for an impervious resin means that unpleasant substances will not be absorbed by the flooring, and can quickly and easily be washed away. 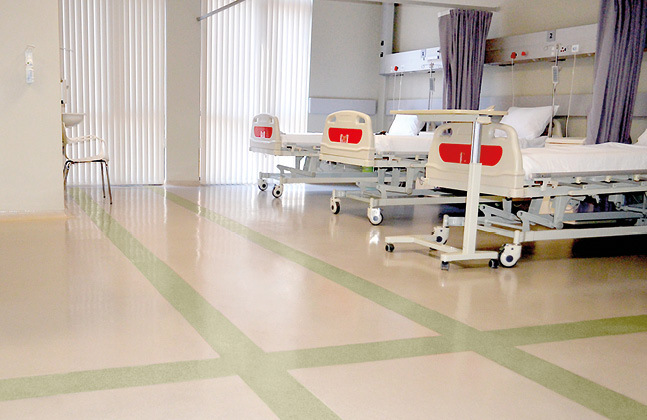 Flooring installation or refurbishment can put parts of a healthcare facility out of action for a protracted period of time, an eventuality that can have a long list of challenging knock-on effects. However, there are several innovative systems that can greatly reduce the time that an application project will interfere with a hospital’s smooth running. MMA flooring solutions contain the methyl methacrylate catalyst, which rapidly speeds up the floor’s rate of cure. Quick-cure options like this are ideal for refurbishment projects or installations that need a quick turnaround. In fact, MMA flooring has a unique chemical structure that allows for newly laid resin flooring systems to be fully serviceable in times as preferable as two hours. Whilst this solution may be ideal for health care facilities such as hospitals that cannot be out of action for extended periods of time, MMA does give off a strong odour during application that can linger even after curing. If exposed to high concentrations of this odour, minor discomfort can be caused which is not ideal for patients or staff. Therefore, adequate ventilation is required when installing this type of flooring. 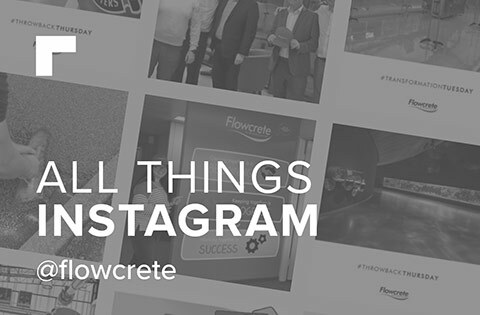 A recently launched resin terrazzo flooring system is available that delivers a robust, seamless and easy to clean finish in a fraction of the time of traditional terrazzo materials. 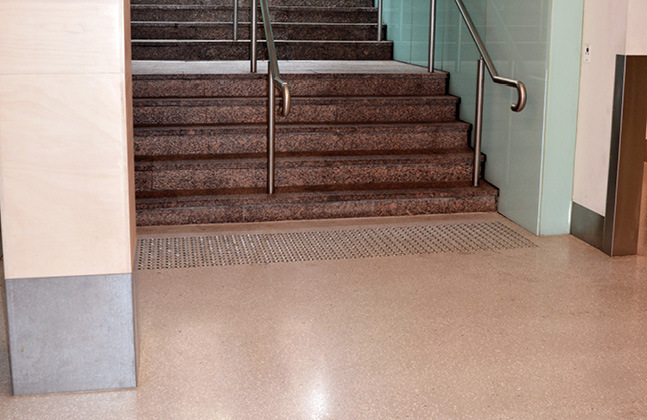 This development enables healthcare facilities to quickly refurbish an area with a highly decorative terrazzo floor without having to sacrifice on the floor’s sanitary, functionality and aesthetic properties. 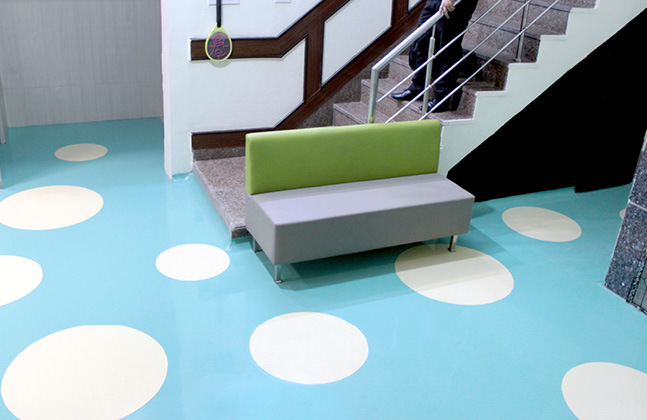 This new type of floor is based on an innovative technology called PUMMA, which brings together the rapid curing power of methyl methacrylate (MMA) technology with the resilience of polyurethane. In addition to its rapid rate of cure, the tough and elastic nature of polyurethane enhances the flexibility of the MMA resin, which means that it can be easily applied on tiles and difficult substrates. 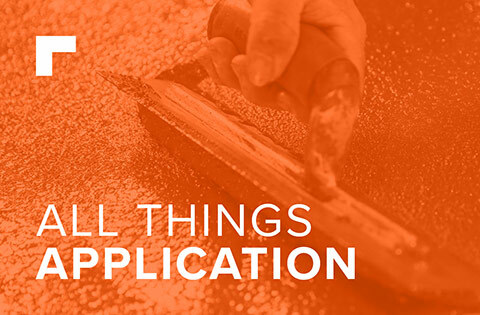 This property further streamlines the installation process, as the applicators don’t have to spend time working on the substrate. Other trades are also able to work alongside the product, allowing for a more concentrated schedule that saves time and cuts costs. If you would like advice or information on flooring solutions for your facility, please leave a comment below, we’ll be happy to help.